Pulitzer Prize–winning novelist Marilynne Robinson is one of the most eminent public intellectuals in America today. 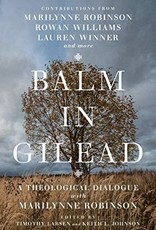 In addition to literary elegance, her trilogy of novels (Gilead, Home, and Lila) and her collections of essays offer probing meditations on the Christian faith. Many of these reflections are grounded in her belief that the sixteenth-century Protestant Reformer John Calvin still deserves a hearing in the twenty-first century. 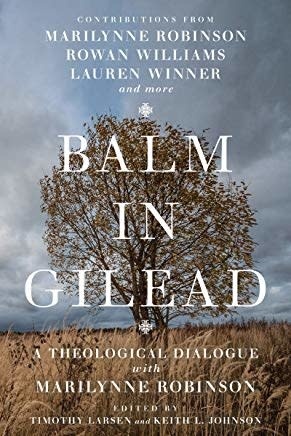 This volume, based on the 2018 Wheaton Theology Conference, brings together the thoughts of leading theologians, historians, literary scholars, and church leaders who engaged in theological dialogue with Robinson's published work―and with the author herself.